January 25th “Director Boot Camp” …Next Course: April 10th! February 18th “Director Boot Camp”…Next Course: March 17th!! 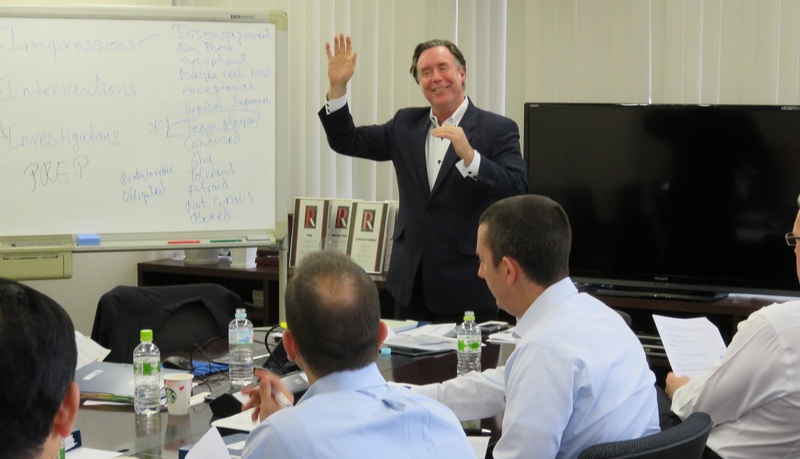 BDTI's August 27thEnglish Director Boot Camp was a great success, with active participation by a diverse group of Europeans, Americans, British, Japanese, and even a New Zealander! Everyone in the room benefited greatly from the perspectives and experienceof this excellent group. Japan’s first corporate-governance code come into effect Monday, less than a year after it was first proposed as part of the Abe administration’s 2014 growth strategy. Most of the first “comply or explain” statements will be filed by December. Thanks to the leadership in the LDP, we wereso successful in suggesting a large number of new practices to the FSA that were in fact included in the Japan's Corporate Governance Code, that I got worried that more explanation is needed. 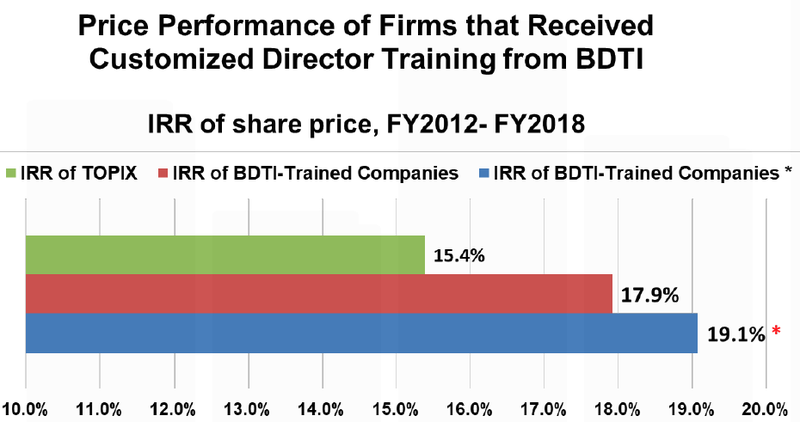 Excerpt: … Meno’s comments echo those of Nicholas Benes, head of the Tokyo-based Board Director Training Institute of Japan (BDTI), who has called for increased director training in corporate governance to ensure a “virtuous cycle” that accelerates reform.